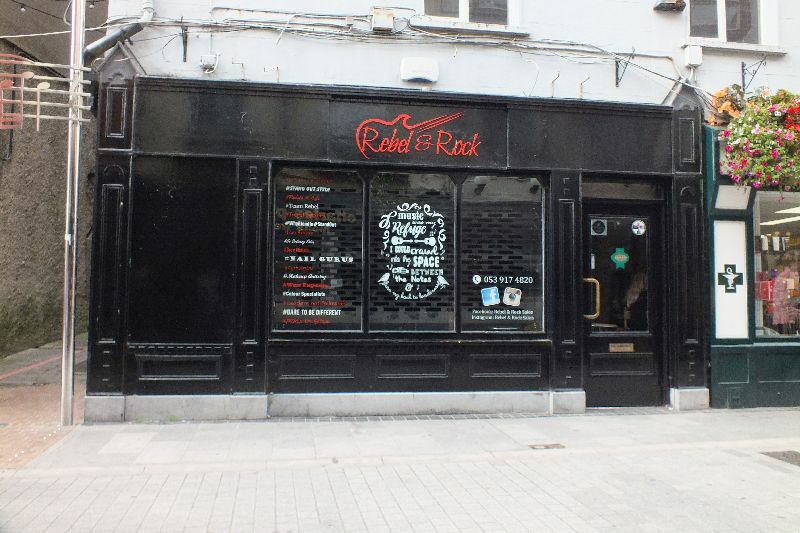 This sale offers an ideal opportunity to acquire a substantial commercial property in a highly lettable location in Wexford Town Centre. 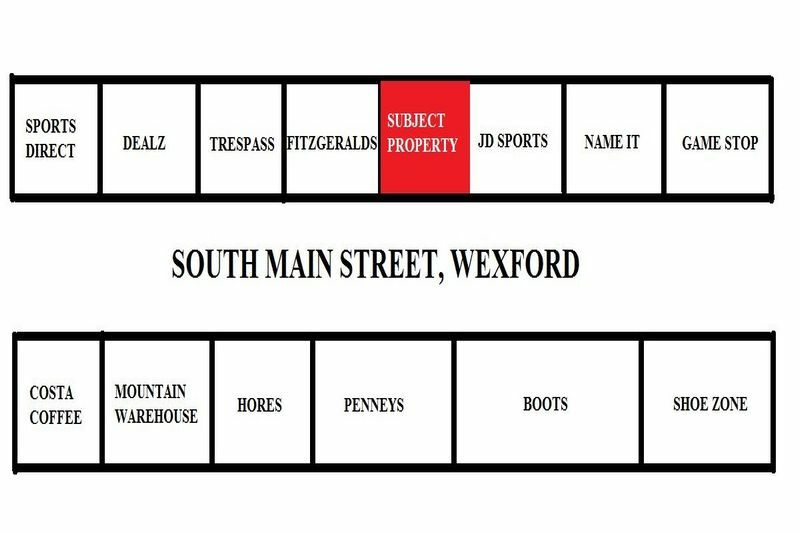 Situated at South Main Street, close to the junction between South Main Street and Anne Street with adjoining occupiers including; Game Stop, Villa, Name IT, Trespass, Dealz, Penneys, Boots, Shoe Zone, etc. 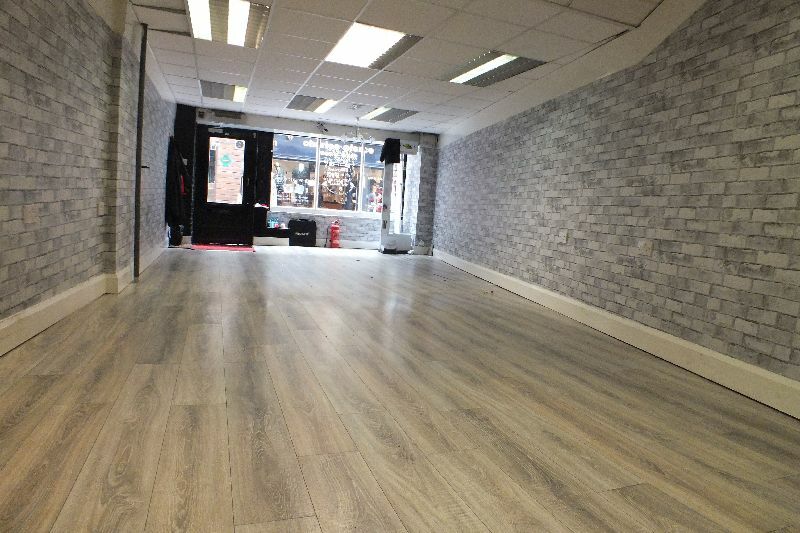 An excellent retail unit, ground floor extending to c. 70 sq.m. 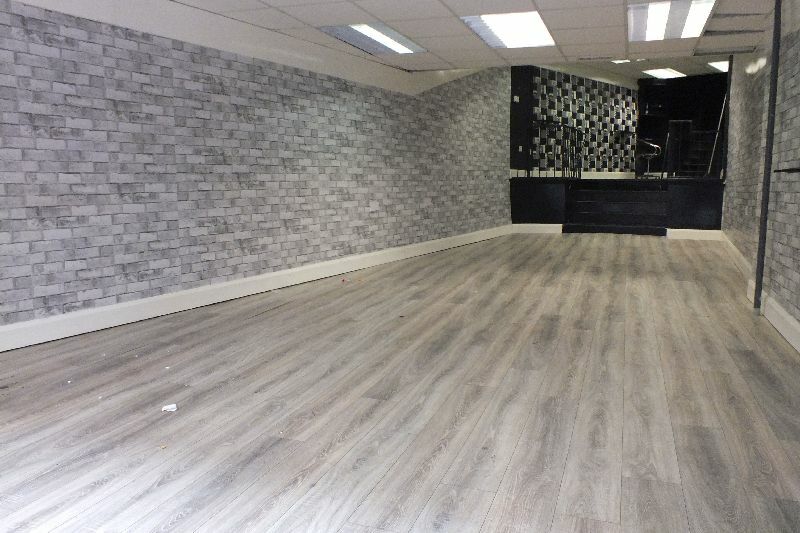 / 753 sq.ft, presented in good order with side access – very beneficial for deliveries. 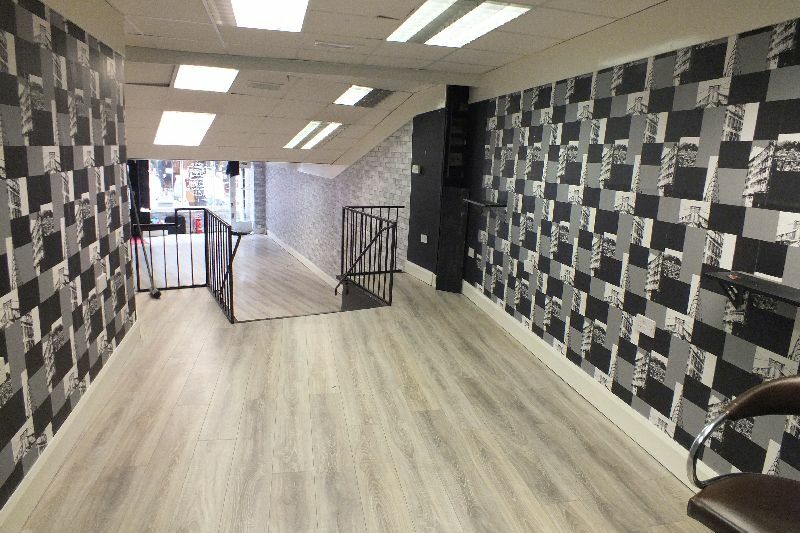 The entire building is for sale with 3 upper floors offering extensive office/storage accommodation with w.c.’s. 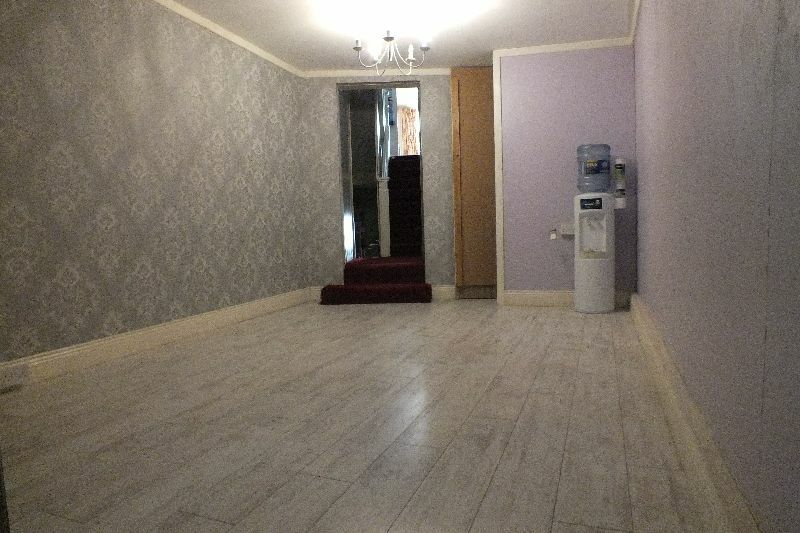 This is a prime retailing pitch onto the busiest section of Wexford’s Main Street. Viewing is strictly by prior appointment and to arrange a suitable viewing time, contact the sole selling agents, Kehoe & Assoc. 053 9144393. 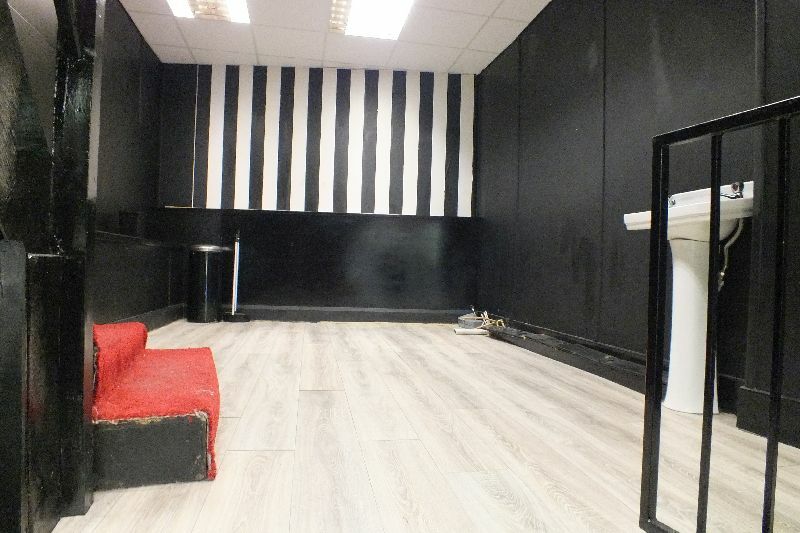 LOCATION: Situated in a prime retailing pitch, No. 30 South Main Street enjoys an excellent location. 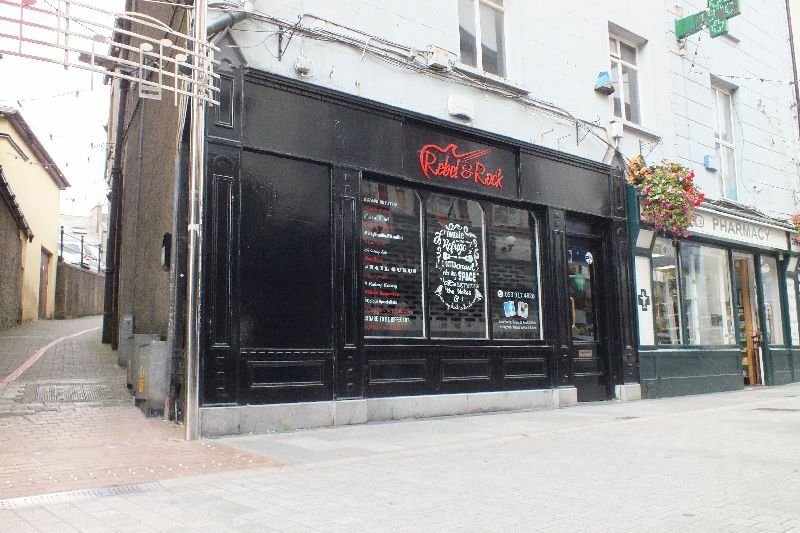 It is positioned adjacent to Keysers Lane, with extensive frontage onto Wexford’s Main Street and also a side access and delivers to Keyser’s Lane with ease of access to the public car park to the rear. Adjoining occupiers include; Sports Direct, Dealz, Trespass, Fitzgeralds, Name IT, Game Stop, Penneys, Boots, etc. 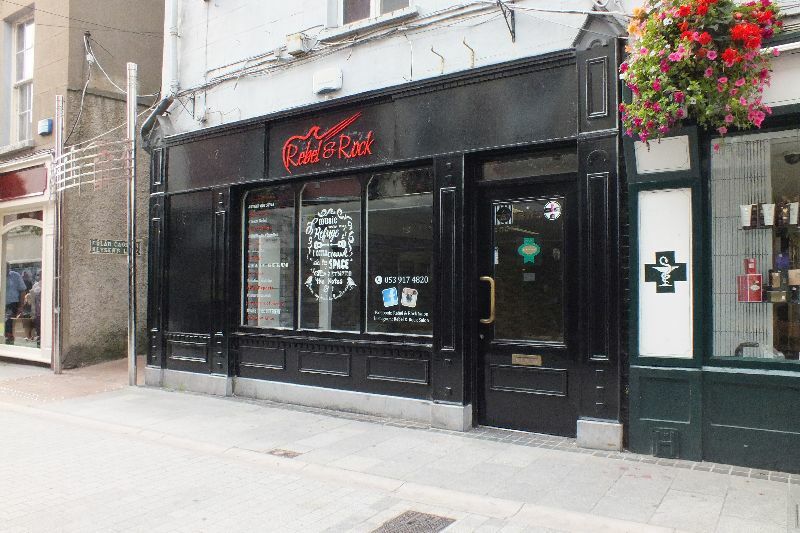 Wexford Town is a bustling commercial town with a fine mix of national, multi-national and indigenous retailers. LOCAL AUTHORITY RATES: We are given to understand that the RV of the property is €23.93, with the Rate in the Euro (ARV) for Wexford in 2018 is €73.67. This gives a current annual rates figure of €2,058. 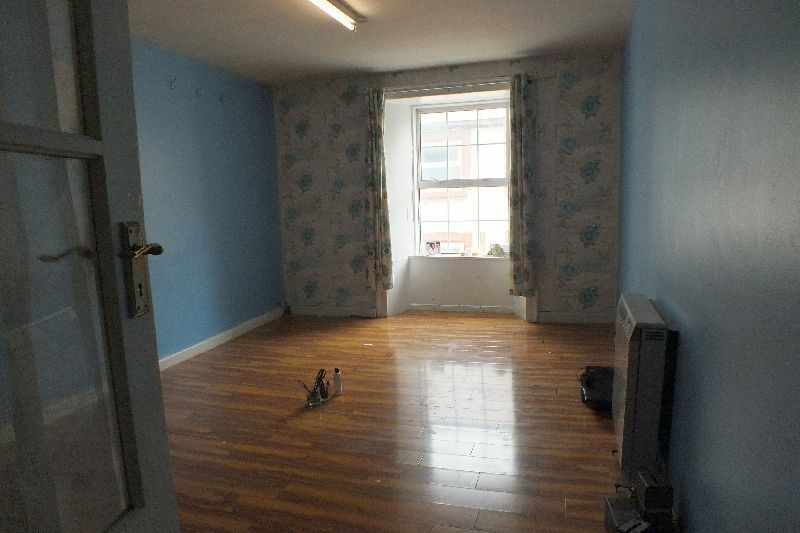 The property is situated on South Main Street, directly adjoining Fehily’s Pharmacy and almost Penneys (For Sale Boards).